HICAP services are free of charge. HICAP counselors can answer questions by phone but often an individual face-to-face appointment is recommended. Appointments are available in Modesto, Turlock, Oakdale, and Patterson. 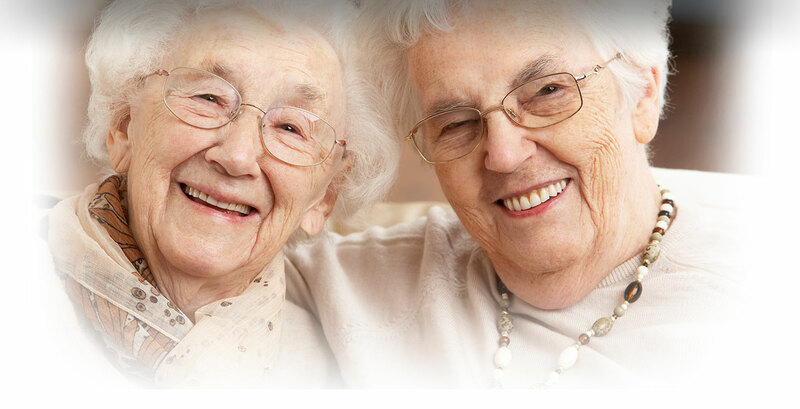 HICAP counselors are trained and registered by the California Department of Aging. 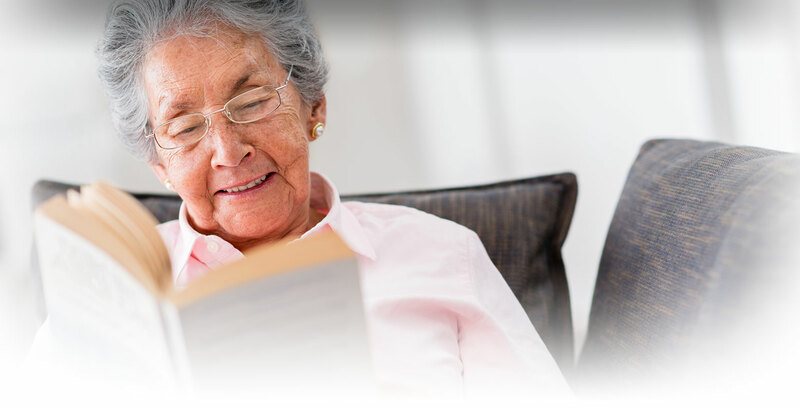 They provide independent, unbiased information to help you understand your Medicare benefits and options. HICAP volunteer counselors do not sell you any type of health care coverage. They do not endorse or recommend any specific plan or policy. 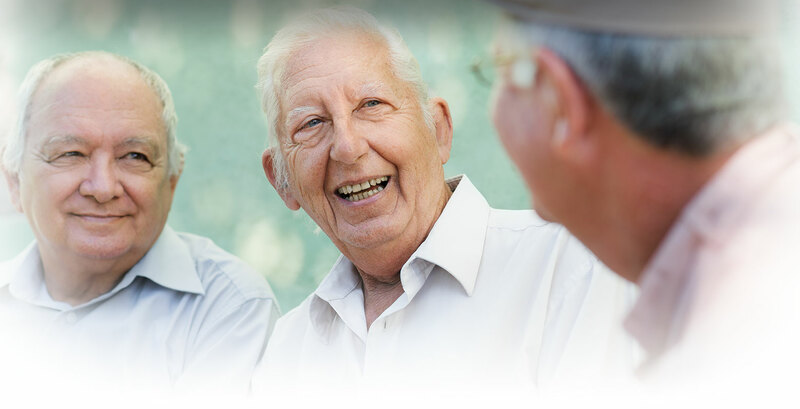 Our goal is to help you make informed decisions about your Medicare options. Open enrollment begins October 15th – December 7th this is when most Medicare recipients can make changes to their Health and /or prescription plans for the upcoming New Year. Everyone should review their health insurance coverage annually to compare costs and benefits between plans. HICAP offer free benefits review and comparisons appointments during open enrollment!